July | 2012 | Stateless Gull. Today, Benjamin’s review looks at contemporary danger on the high seas. I first learned of this book through the Daily Show. Jon Stewart interviewed the author, highlighting the audacity, or perhaps stupidity, of Bahadur’s decision to visit Somalia. Indeed, the ubiquitous warning “don’t try this at home (or abroad) kids” comes to mind the moment you open the book. 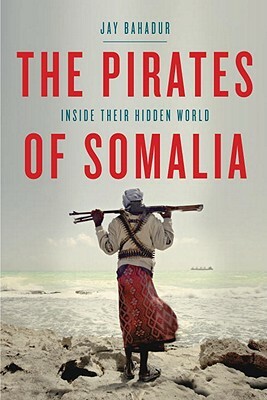 Bahadur, a journalist by profession, decided to visit Somalia and interview the pirates there. The reader can only wonder at how someone would actively decide to put his life at risk, but he does.